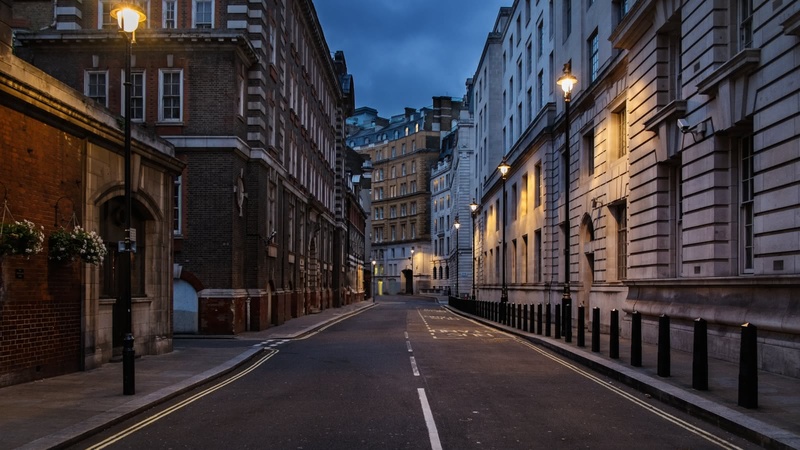 This 2-hour walking tour covers many must-see sites and stories including Jack the Ripper, the Black Plague, the world’s first psychiatric hospital (Bedlam) and much more. Discover how traitors and criminals were punished and what life was really like for people living in the East End. In a city so full of light and beauty, this walk will show us the darkness waiting behind every corner. The London Grim Reaper Tour starts by the Sundial outside Tower Hill station and finishes at the Ten Bells pub next to Spitalfields Market. 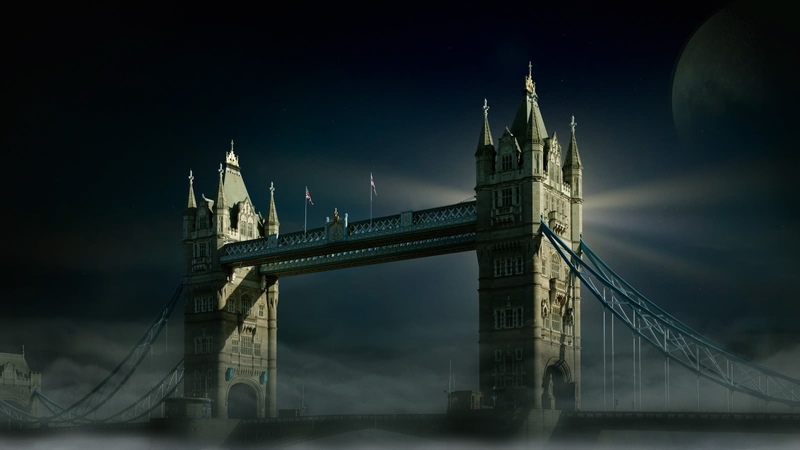 Your expert local guide starts the Grim Reaper tour by looking over the Tower of London, believed to be the most haunted building in the city. 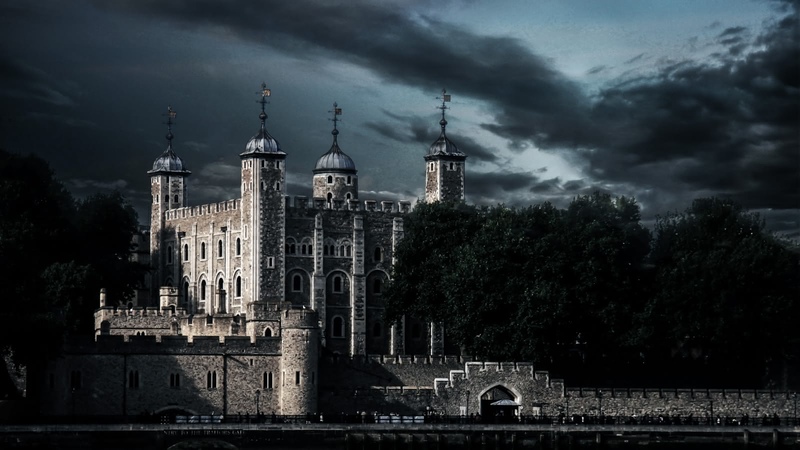 Whether you believe in spirits or not, the dark history of those who were imprisoned in the Tower of London and executed on its doorstep will give you a new appreciation for crime and punishment in Olde England. The 2-hour tour starts in the 1400s, a long time before London had an official police force, when tyrants rules and preyed on the weak. 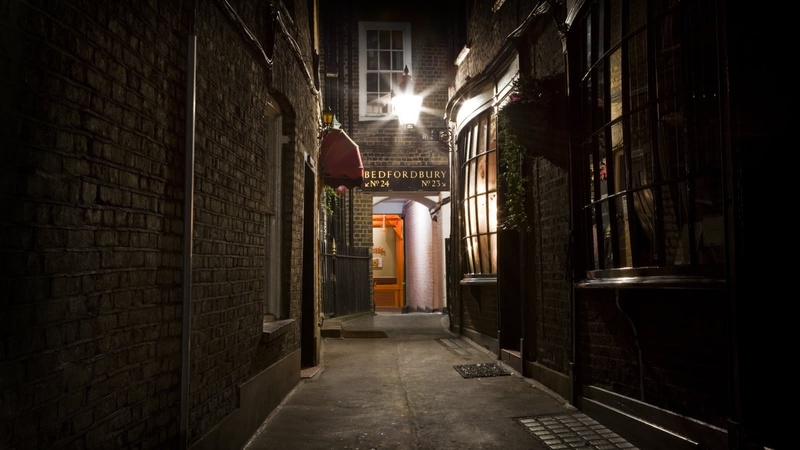 Your local guide will walk you through London’s East End, explaining to the poverty and overcrowding the residents lived in, as well as telling you about the plague pits that were dug when the Black Plague hit, and how patients were treated in Bedlam, the world’s first psychiatric hospital. Of course though, no tour of London’s dark history would be complete without discussing Jack the Ripper, who was never caught and never identified. See the Prostitutes’ Church where he picked some of his victims, hear how he gradually got more and more brazen with the murders, discuss some of the suspects, and end the tour near the bar where his final victim was last seen alive. We went on the Grim Reaper tour yesterday and has the most amazing time. Our tour guide was a lovely lady called Charlotte. Charlotte was engaging and informative and all the loacations had a great history behind it. If you have a couple of hours going spare one evening then I highly recommend that you go on this tour, two and a half hours of sheer brilliance! Grim Reaper tour - excellent! We went on the Grim Reaper tour with Ben - it was excellent! Very informative and thought provoking with a good dose of British humour! 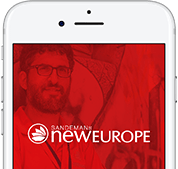 We always have great tours with Sandeman’s and this certainly lived up to our expectations. My sister and I went to the grim reaper tour with Ben and it was absolutely awesome!!! He is a fantastic guide! He knew a lot about Jack the Ripper and it was so interesting and fun to follow his tour. It was creepy and gory in a good way! I loved it! Definitely recommend! We went on the grim reaper tour with Lars and it was honestly one of the best experiences we’ve had on the trip so far. He was informative and funny and really made the tour worth our time. If you have a free evening, I would classify this as a must do! My daughter and I took the Grim Reaper Tour with Ben as the tour guide. He was an excellent storyteller and historian as he entertained us all the way through the tour. I would highly recommend the Grim Reaper Tour and suggest asking for Ben as your tour guide!